We’re all about giving you choices here at OneMob. Whether it’s in-app, through Salesforce, on social or by email, we let you send your videos however you like. 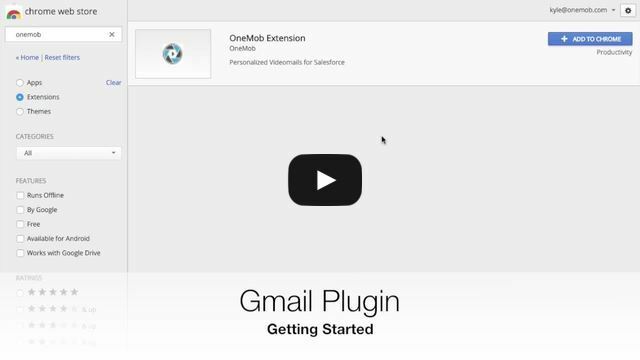 With the addition of our new Gmail plugin, you can send videos to any of your SFDC leads and contacts directly from your Gmail account. Using other plugins and extensions? No problem. Add videos to your favorite templates and send as usual, with all the viewing activity written back to your Salesforce account. 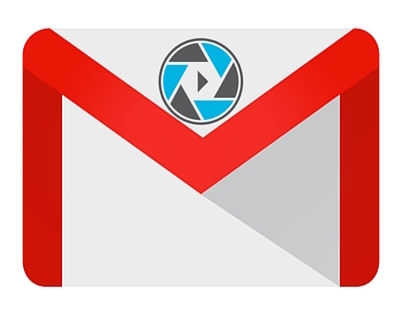 To start sending your videos through Gmail, download our plugin from the Google Chrome store. Happy video messaging!